Welcome to the SeedStep Angels’ quarterly newsletter, CONNECT. The purpose of the newsletter is to keep you informed and to provide a centralized platform for keeping in touch with what’s happening with SeedStep Angels and in the angel investment community. Over the last several years i2E and SeedStep Angels have cultivated important relationships with local and regional investment groups which has led to a marked increase in deal flow for our group. Since 2009, our group has invested in over 40 companies, 9 of which have been sourced from partner Angel groups within the region. 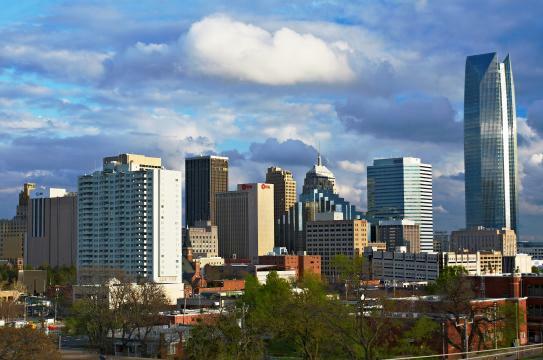 This partnership goes both ways in that several of our Oklahoma deals have also received interest and investment from out of state investment groups. What this tells me is that it is critically important to remember that we are a part of an ecosystem and it’s important to always expand our networks so that we can find good companies wherever they may be. Each month, this newsletter will bring you information on upcoming Angel events and presentation meetings, the latest news and resources and will showcase new and portfolio companies. We are always looking to expand our social media presence so please follow us on LinkedIn and Twitter where you can keep up with us in real time. We are also happy to share your news so please tweet @SeedStep Angels, and we will retweet your content. Our goal is to be an online supporter for investors and entrepreneurs and we are always looking for ways to help those in the entrepreneurial community. Lastly, we are very excited to announce the launch of our newly designed website. We wanted to make the new website faster, easier to navigate, and more user-friendly. We invite you to take a look at the new SeedStep Angels website and look forward to hearing any feedback from you. Update from Scott Meacham, i2E President and CEO, reflects on the challenges of Entrepreneurs accepting capital at the cost of dilution. CBInsights has compiled new sources of data mined by startups like Foursquare, Premise, and Orbital Insight are letting investors understand trends before they happen. The “Series D” Blog offers cutting-edge commentary on the emerging area of online capital formation and deal sourcing. 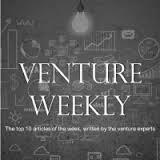 Venture Weekly is a compilation of the most valuable weekly content from the venture space. Editors use custom algorithms and efficient aggregation techniques to identify, organize and present this content in a streamlined format. This allows articles to be featured from the most widely known thought leaders as well as insightful perspectives from lesser-known practitioners. 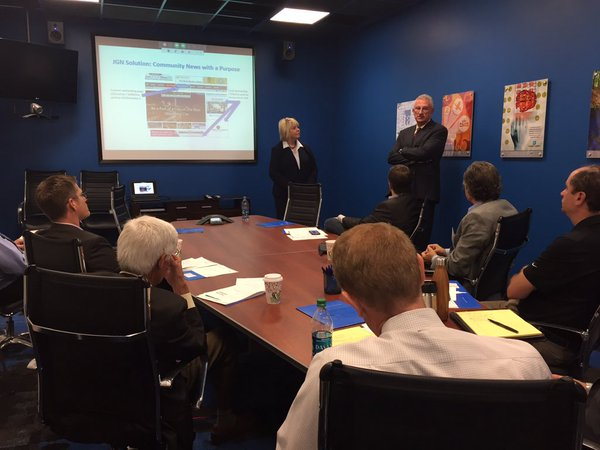 In April of this year, i2E launched the Oklahoma Angel Fund I (OAF). The OAF is a $3M fund targeted as an early stage to growth stage capital fund. The fund will seek to invest in companies with high-growth potential that require capital to assist with proof of concept, go to market, scaling or expansion into new products and/or new markets. 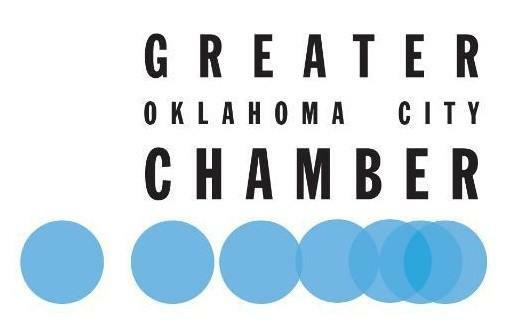 The fund is designed to capitalize on the growth in entrepreneurial activity and venture financing, primarily in the state of Oklahoma, and in certain states within the region. The Oklahoma Angel Fund (OAF) is scheduled to close soon so contact us if you are interested. Note: OAF is open to accredited investors throughout the state of Oklahoma. Moleculera Labs provides, personalized clinical testing services for individuals suspected of suffering from PANDAS/PANS, which are treatable neurologic conditions that may be associated with motor tics, obsessive compulsive disorders (OCD) and sometimes Autism Spectrum Disorders. Here is a personal testimonial on how this testing can change lives for the better. Our annual Fall event is right around the corner so expect more details coming soon!